Brochures, in the corporate world are referred to as nothing, but marketing tools that are integrated in business to adapt to the growth. Therefore, printing a brochure needs careful considerations and you should keep in mind several aspects prior to getting onto the task. 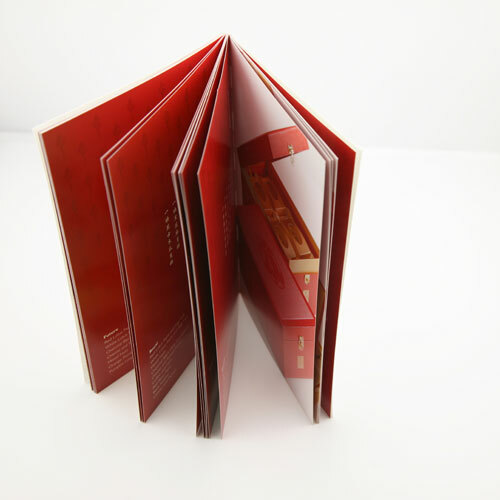 Brochure printing is not something that can be done within few seconds; it takes great effort on the part of both the printing professionals and officials of the particular organization. It is essential to note that all the information in the brochures is clear, concise, and correct. 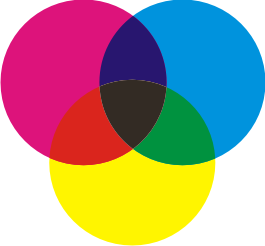 During presenting information for brochure prints, the officials of the organization should keep in mind to follow a particular pattern of presenting the information. This ensures that the information is presented in the brochures in a way you would like them to be. In brochure printing, the checklist becomes the most essential element, as it makes the work of printing the brochure relatively easier. In case, you do not have a checklist, the Internet always assists in downloading the same. Usually, a brochure needs to include all the information in a brochure that the client’s might need. Additionally, it is also integral for the company to take care of the images that are to be used in the brochures. All the images need to be sharp and related to the content that is presented against the image. 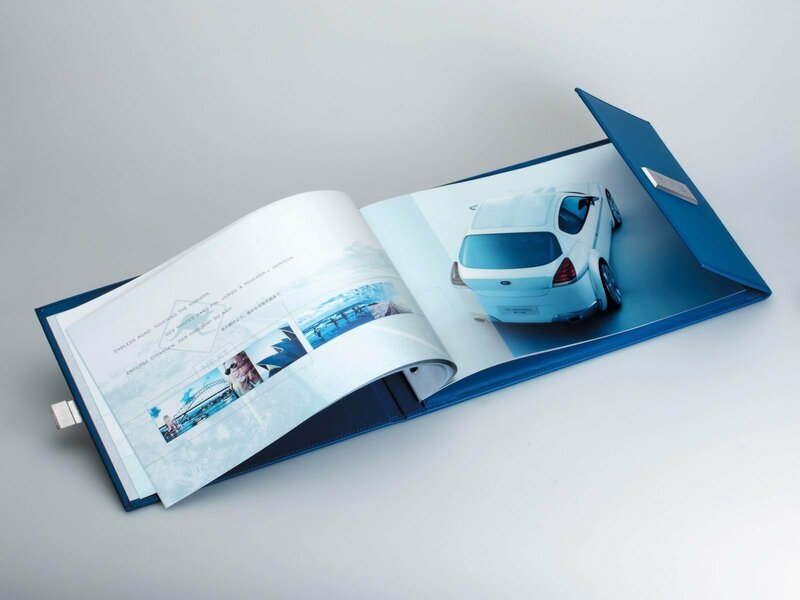 When it comes to brochure printing, a different rule of images is needs to be followed. However, to achieve the best results, it is always advisable to print a sample and have a thorough look at it to determine the areas to be improved. Contemporary marketing is all about how well you are able to represent products and services under your brand. Marketing and sale solely rely upon the strategies you choose as a businessman. Catalogues might be smaller in shape but they are considered most instrumental in boosting sales. Businessmen are highly benefitted from catalogue printing. Remember catalogues may be inexpensive but it definitely doesn’t mean that you will hire printing services of a company rendering you degraded offerings at a lower cost. Always make sure that you hire services of a company, which has been rendering effective solutions to companies for years. Catalogues as compared to electronic and print advertisements cost lower. They may be inexpensive but offer immense marketing values. Catalogues are also friendlier mode of educating customers about your individual product and service details. The scope of detailed mass awareness is more for catalogues than billboards and electronic advertisements. Catalogue printing has ushered in the use of catalogues in the business arena, facilitating greater revenues. This is a reason why businessmen want to make the best use of catalogues. The colorful images imprinted on the pages along with the price range and details often catch attention of the consumers who are always on the lookout for products that are most highlighted. 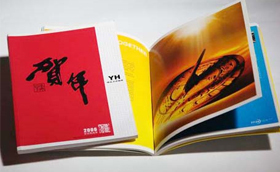 These are some of the most important reasons as to why companies rely on catalogue printing companies. Are you looking for some effective printing services, which can help you with your brochure printing? 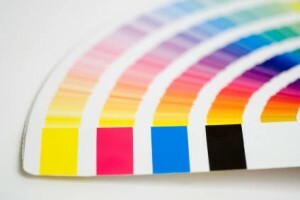 Well, when it comes to printing brochures for promoting your business, you must not compromise with the quality. Yes, the more good your brochures will look, the more attractive it will be for the readers and you will get better customers for making your business bigger. You can choose any of the types, to print your brochure in its best way. How good brochure printing helps you? Since, brochures are used for promoting the business and make the customers aware of the working tactics of your business organization in a better way, quality printing is a must. Yes, the more efficiently the brochure will be printed, the more good it will look and it will also be able to generate more customers in a better way. Brochures of good quality depict that your business is running in a proper condition. Yes, good brochures means that the employer has spent more amount behind its printing and it states that the business is running in a good condition. How to go for good brochure printing? Look out for a printing service provider. You can go online for this. Pick up the best printing technology for printing the brochures in a better way. Fix the deal and give the order of printing the brochures. Finally, your brochures will be ready within some days. So, go for brochure printing now and make yor business grow in a better way. Did you ever thought upon the idea of implementing a bit of creative scientific and mathematical ideas to turn your low-priced catalogs appealing. When it comes to catalog printing, incorporating some scientific principles to the style and design of the catalog comes forward as an essential integration. 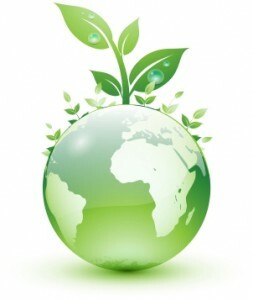 This ensures that the catalog is distributed and well-accepted among the clients and the consumers. Surprising, it might come to you, but integrating a little bit of science in your design can help you achieve the goals with the prints. The primary principle of integrating mathematical and scientific design to your catalogs includes dividing the layout into multiple components both horizontally and vertically. 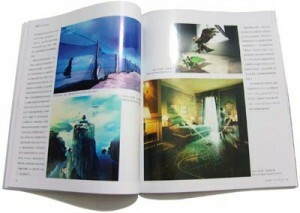 Following the intersection, you should consider incorporating the style and designs of your catalog into those areas. Keeping in mind this simple strategy during catalog printing is sure to help you achieve the prospects better, as it allows an attractive blend of ratio and proportion to your design improving the design and style of your catalog print greatly. Concentrating on your demographic and conducting a bit of social research also adds to the variety of your catalog. Making use of the social sciences on your catalog helps to empower the effects of a color catalog. The strategy is usually aimed at catalog printing that is focused on a particular demographic. All you need to do is conduct a research, preferably on blogs to know all about the particular demographic that includes routines, preferences, and tastes of that particular region. Researching about the particular demographic helps, you design a catalog, according to your own choice.